I’m happy and grateful to announce that the FAZIT-Stiftung has awarded me a generous grant towards the printing costs of my dissertation (to be published this fall). 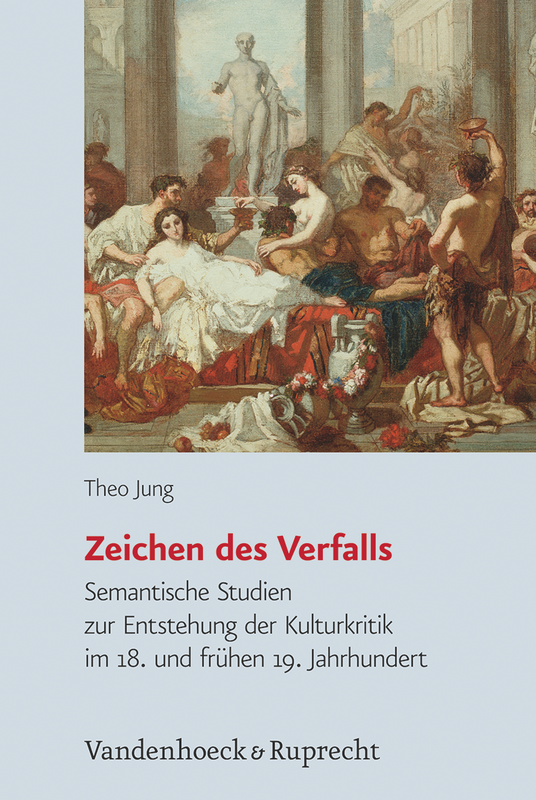 I’m honoured to announce that my dissertation “Zeichen des Verfalls. Semantische Studien zur Entstehung der Kulturkritik im 18. und frühen 19. Jahrhundert” has been awarded the dissertation prize 2011 of the Westfälisch-Lippische Universitätsgesellschaft. The prize will be presented by the Gesellschafts chairman, Ortwin Goldbeck, on February 24th, 2012 at the Centre for Interdisciplinary Research in Bielefeld. An account of the ceremony with a photo is to be found here.